Google’s PlayStore was an instant hit as soon as it was launched with both consumers and developers and its popularity has not slowed down since. You can always rely on Google to come up with a dependable tool or service. There are so many opportunities that developers stand to benefit from by getting on Android. Not only does it have a ready market of willing buyers, it is also popular for its versatility. It’s no wonder every year ordinary people enroll in android developer boot camps to cash in on the craze. 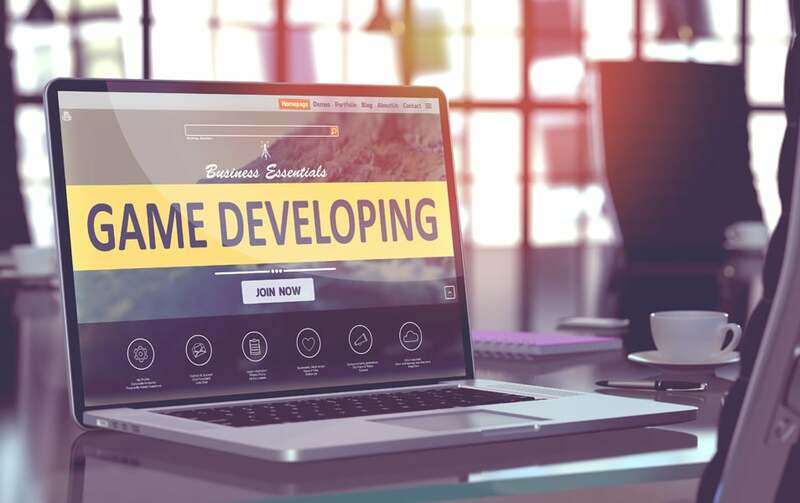 As a result there are numerous developer tools that have been created to encourage and support this new wave of developers. In this post we’ll cover android tools that developers can’t do without from emulators to game engines and IDEs. Android’s official IDE is Android Studio which means that it’s the primary tool of choice for android developers whose objective is to make apps that keep in line with Google’s Material Design. If you’re new to android development, an Integrated Android Development is the editor you use to write a programming language. IDEs tend to specialize, that is, they can only be used to edit a select group of programming languages. Android Studio is no different and supports Kotlin, C++, and Java. In addition to writing code IDEs are used to compile programs and arranges your project using a particular file system. 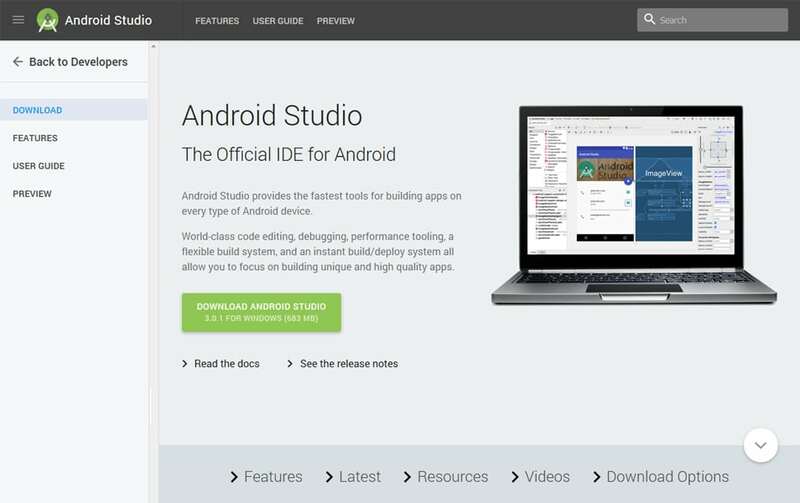 Android Studio comes fitted with other tools as well including Android Device Monitor, Android Debug Bridge, and more. We’ll be covering these later on. Otherwise known as the ADB shell, this is a command line tool that is used to either run commands or communicate on a physical or virtual android device. It’s useful when you’re following a tutorial and you need to write some code. It is also ideal for testing your apps. B4A is an acronym that stands for Basic for Android. This is an IDE just like Android Studio however it’s made by Anywhere Software. It is designed for rapid development. Unlike Android Studio however, it creates apps using BASIC, a procedural programming languages that reads like regular English. Despite coming from a smaller studio, B4A packs a punch. This includes a visual editor, wireless debugging over Bluetooth as well as more. One of the major drawbacks is that unlike Android Studio you have to pay for it. AIDE is an IDE whose most unique feature is that you can run it on an Android device. What this means is that you can create apps using your tablet or phone so long it runs on Android. 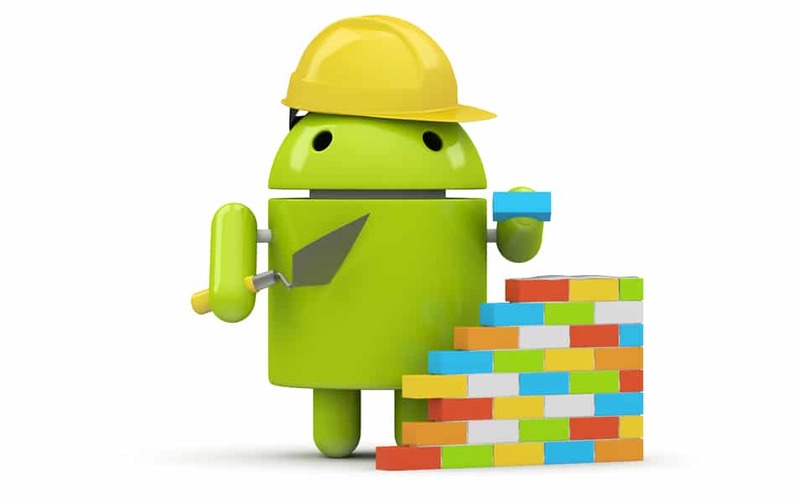 AIDE is an acronym for Android Integrated Development Environment. The major drawback with AIDE is unlike its competition; Android Studio, it’s not a fully featured development tool. There are some reasons though why you might want to use it. 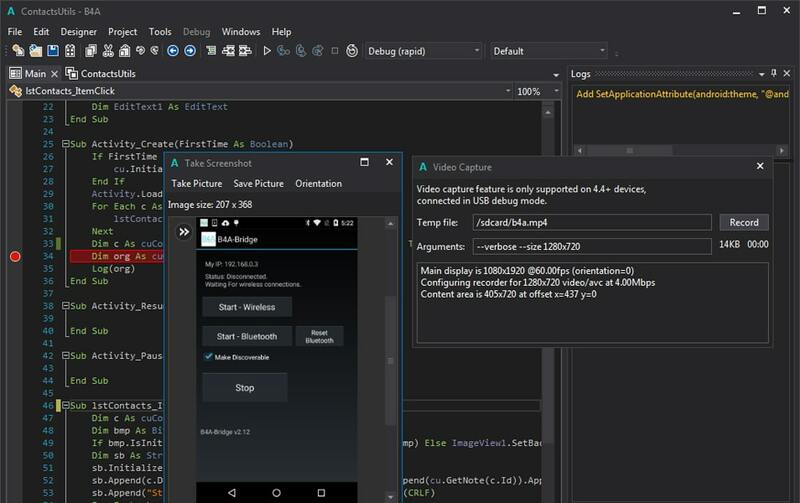 For instance, due to the fact that it tests code in real time, AIDE is a great tool for learning the Android SDK (Software Development Kit) and Java. 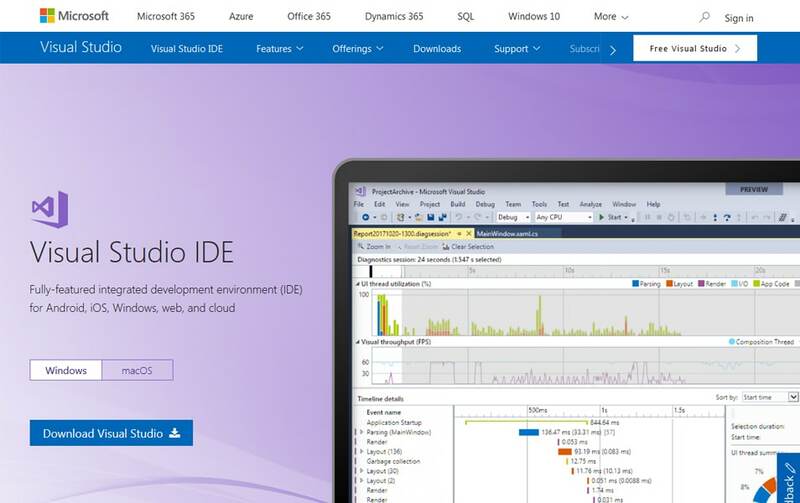 The major drawback with Visual Studio is that you will have to forfeit some of the advanced integrated features that you would find on Android Studio. Games made up 90% of Google Play’s revenue in 2016. Google’s Play Store has created a vibrant market for games on android which has led to a supply and demand equilibrium. Here are some of the most popular game engines for android developers. 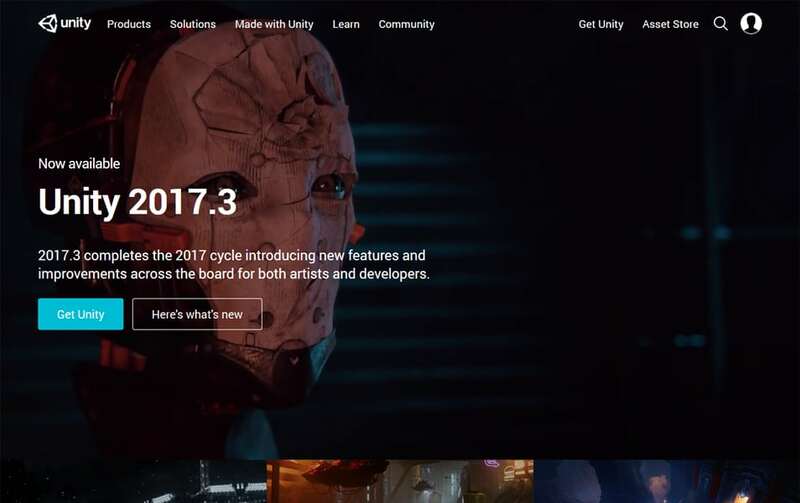 Unity 3D is the most popular game engine for many developers. This applies even outside the world of Android. It is perfect for cross-platform development. It’s a standalone tool that doesn’t come pre-installed on Android Studio. While this might sound like a major setback it couldn’t be any further from the truth. Its specialization as a game engine means that it supports a vast range of features. 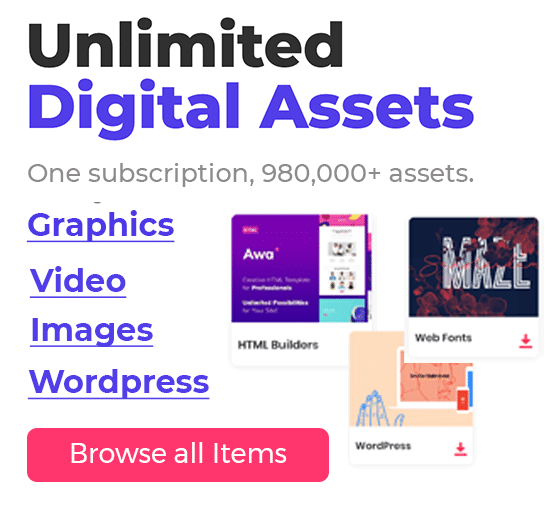 It’s easy to learn and saves developers unnecessary headaches. This is a game engine that lends itself more to the creation of 2D games. 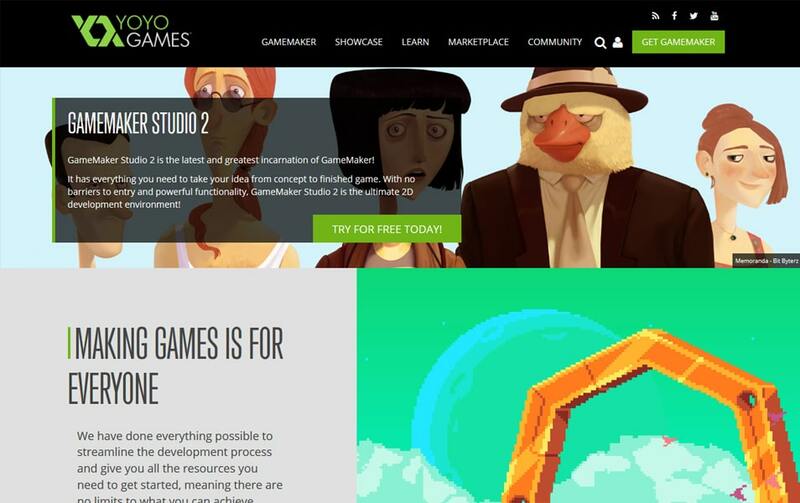 Unlike with Unity which requires coding knowledge, GameMaker: Studio does not require any coding skills. If you would like for your game to have a bespoke feel you can add some customization using the novice-friendly GameMaker Language. 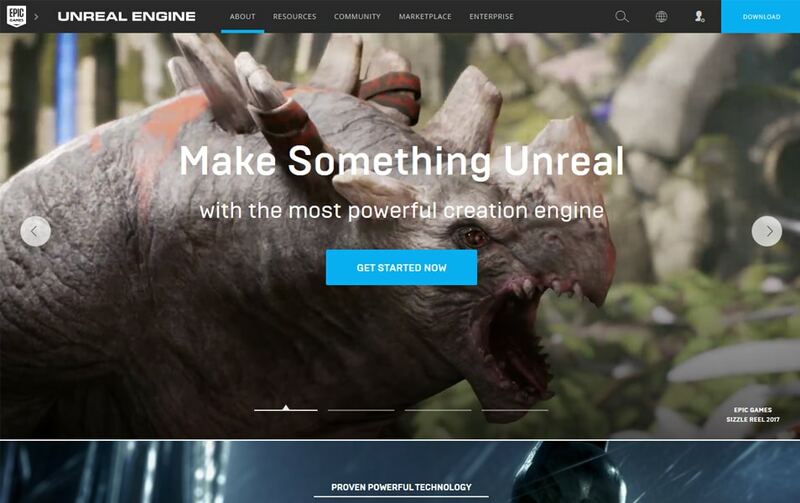 Like Unity 3D, Unreal Engine is free and acts as an effective alternative. It has been touted to be graphically superior to Unity 3D as well as offering better Android support. Unity though is a much better engine when you consider the in-built support for 2D and mobile creations. Since they’re both free, you’ll have plenty of independence in ultimately choosing which one you decide to go with. Over the many years we've been in operation, Florida Vocational Institute has built a solid reputation in the technology space. 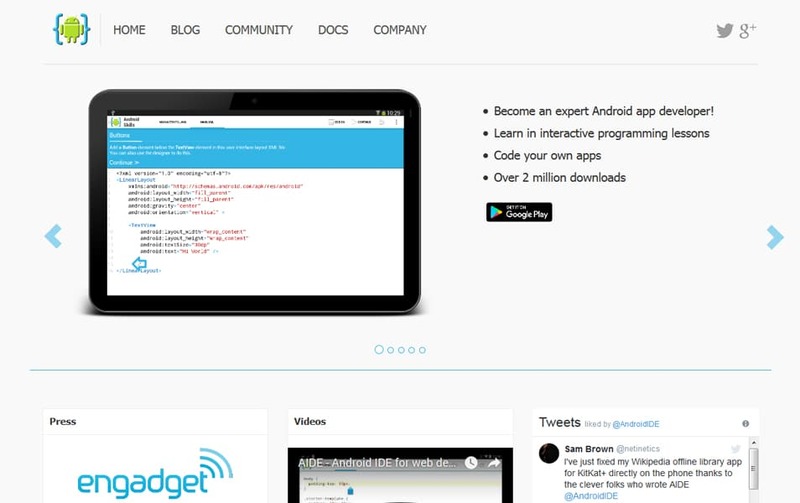 We are regular contributors to developer blogs.